A quintessential aspect of Jacques Henri Lartigue’s brilliance was his ability to weave entirely new visions of time with his photography. His pioneering grasp of movement resulted in images that both stopped and accelerated time, while his work documenting the Belle Époque took finite moments and expanded them into expressions of an entire generation. 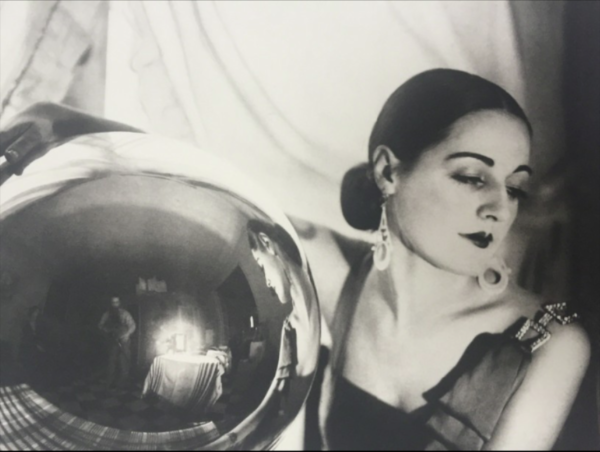 Now, Lartigue’s interpretations of time are being explored in the Time Rediscovered exhibition. It is sublimely fitting that the new exhibition is being held at the Bagatti Valsecchi Museum in Milan, which has its own unique relationship with time. The museum is the legacy of two collectors, the brothers Fausto and Giuseppe Bagatti Valsecchi, who sought to combine the modernity of the late 19th century with the traditions of 15th and 16th century Italian art. The result is an intimate yet transcendent museum that is one of the gems of the European art circuit. The Time Rediscovered exhibition was curated by Angela Madesani and ran in Milan from September 29 to November 26, 2017. For more information, visit the museum’s website. Jacques Henri Lartique was born in 1894 in Courbevoie outside of Paris, France. His father gave him his first camera when he was eight years old and from that point on he became obsessed with the medium. His images of early automobiles and airplanes are some of the most iconic photographs ever taken, while his photographs of France during the late 19thand early 20th centuries have come to define the age. Lartigue’s genius wasn’t appreciated internationally until a renowned solo show at New York’s Museum of Modern Art in 1963. He died in Nice, France in 1986. For more information, visit his artist page here.